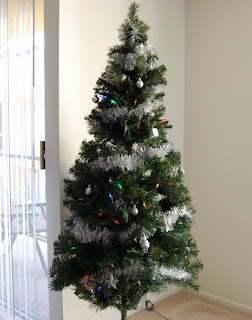 Everyone, have a happy and Merry Christmas! 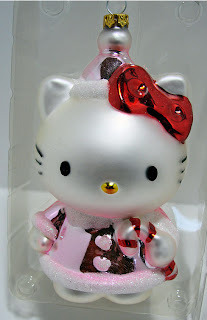 ^ I just started collecting Hello Kitty ornaments of this kind. 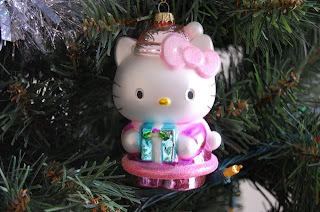 One day, I'll get a white or light pink X-mas tree to make it with mostly Hello Kitty ornaments. Another year, but a great blessed life. Have a safe holiday!